Posted in: Pro-line, Radio Control. Tagged: RC. UPDATE: These are now available. 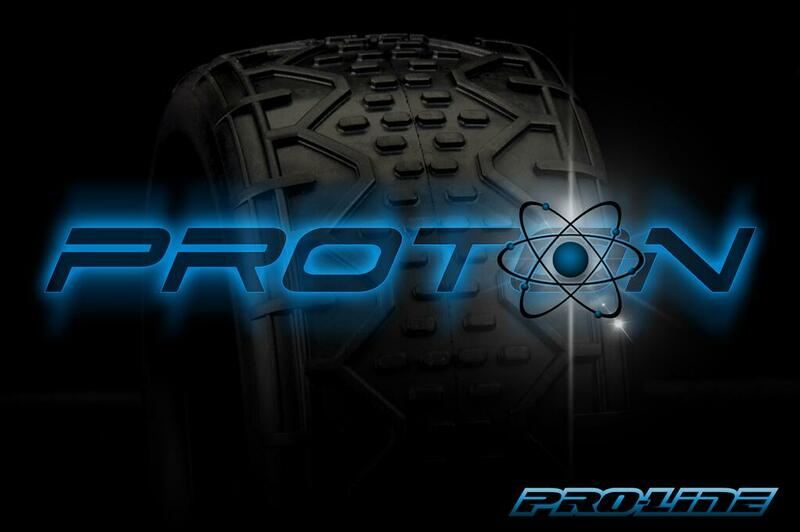 Pro-Line Racing has just release a sneak peak of their new tire for 1:10 Buggy. It is called the Proton. All they say is it is coming soon. That’s pretty much it for details at this point. Check out the Pro-Line Racing Factory Team Blog.